Take advantage of this rare opportunity, available only in Cheyenne! 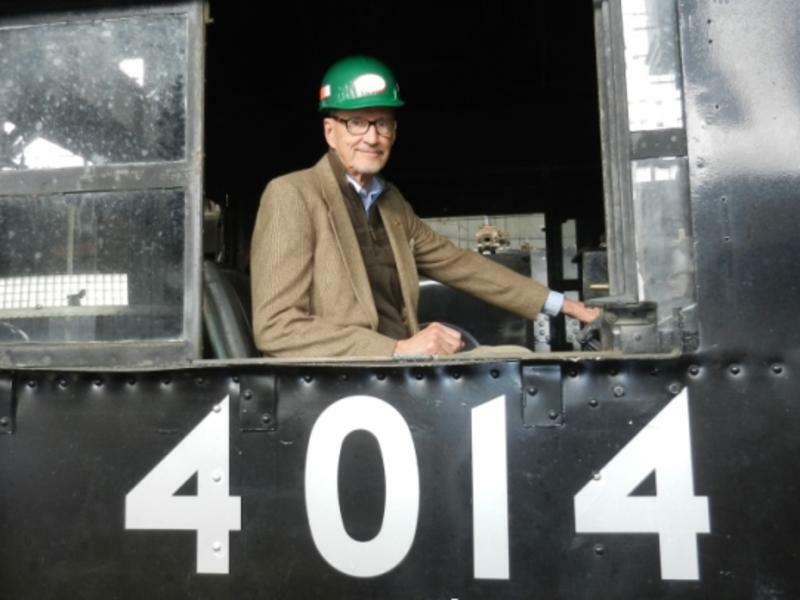 Now is your chance to visit the Union Pacific Steam Shop where Big Boy #4014 is undergoing restoration to operating condition, with the goal of running the rails once again! RESERVATIONS REQUIRED. More information is linked here!